Unites Nations : In the African continent, just four countries contribute to more than two million citizens suffering from famine and starvation. 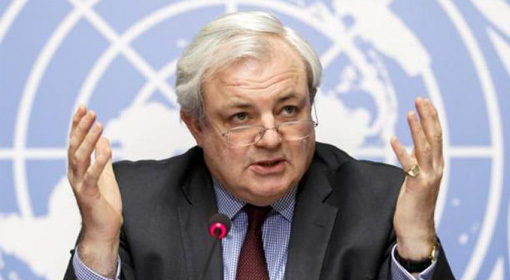 The UN has claimed that this has been the biggest humanitarian crisis since 1945. If the international community does not come together to mutually resolve this issue, there will be no other option but to witness lakhs of citizens dying of starvation. In recent days, there was news of more than 110 people dying of starvation in just 48 hours in Somalia. Mogadishu: Somalia which has been facing drought for the last two years has now a serious famine crisis roaring around. 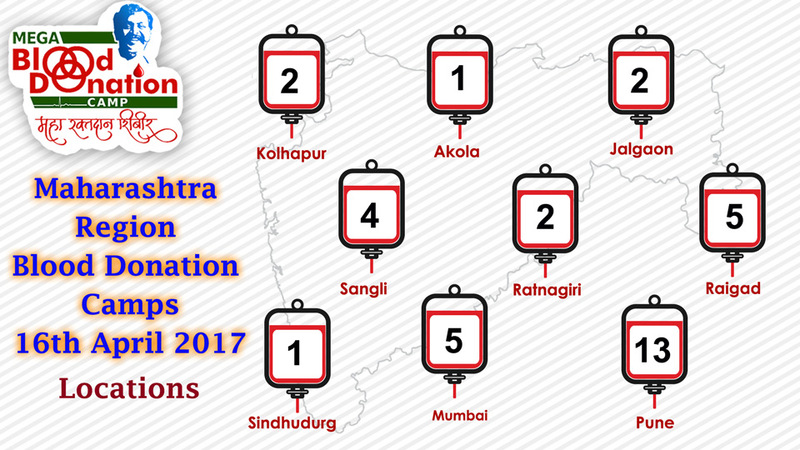 Within 48 hours more than 110 citizens have lost their lives including infants at large. 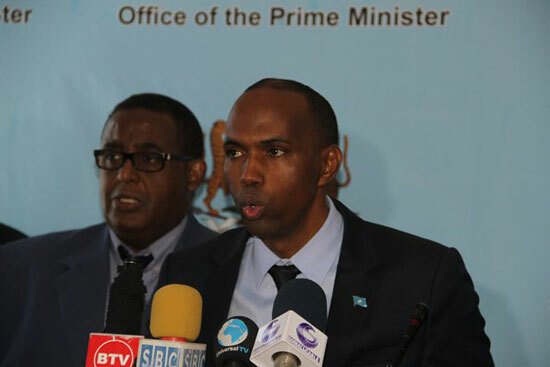 While informing about it, Somali Prime Minister Hassan Ali Khayre expressed his concern on more than 50% population that could get affected by the drought. Last week itself Somali President Mohamed Abdullahi Farmajo having said that Somalia is facing a serious drought calamity declared it as a National Emergency. Islamabad: A Russian military delegation made a visit to Pakistan for the very first time. 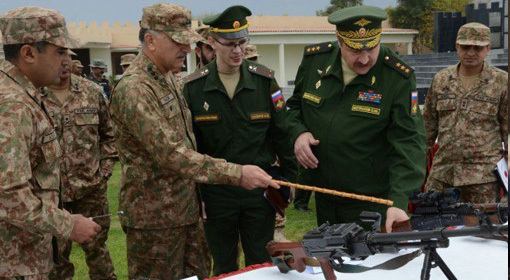 The Russian delegation surveyed Pakistan’s North Waziristan which is adjacent to the Afghan border. The delegation was here to survey Pakistan’s campaign to fight against terrorism. However, concerns are being raised with respect to the increasing military cooperation between Russia and Pakistan which could prove to be a new warning bell for India. Washington: The federal bank has accused North Korean hackers to be responsible for the $80 million cyber heist committed on the Bangladesh Bank accounts at the US ‘Federal Reserve’. The US Federal bank is willing to file a charge sheet against North Korea. Last year in the month of February, the cyber attack on the ‘Bangladesh Bank’ accounts at the Federal Reserve had been disclosed. A theft of a staggering $81 million was committed on the ‘Bangladesh Bank’ account via this cyber attack. 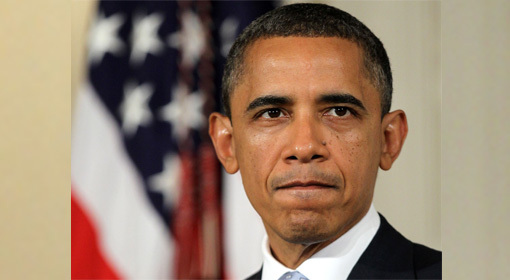 Washington : The White House Press Secretary Sean Spicer has blamed the former US President Barack Obama for the sarin gas attacks in Syria. The chemical attacks in Syria, he criticized, are the result of announcements of ‘red lines’ made by Obama during his administration. The chemical attacks on children, women and the innocent citizens of Syria are worth condemning and the civilized world cannot ignore it. New Delhi: ‘TAL Manufacturing Solutions Ltd.’, a subsidiary company of Tata Motors is geared up to export completely indigenously made robots to Europe. The ‘TAL’ company has confirmed to have received the ‘CE’ certification which is a requisite to export the robots. The trend of using a robot at a global level has increased in the industrial sector. The alternative of using ‘robots’ presents contradictory opinions as on one hand it is a means to boot industrial growth and on the other hand it is a challenge which can create unemployment amongst labours. 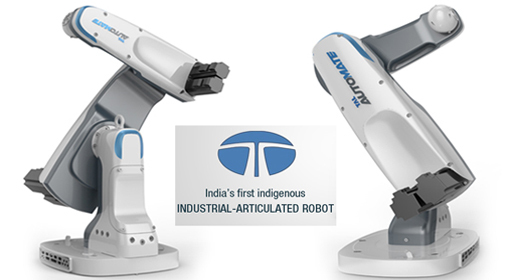 Also, due to the recent success of ‘TAL’, Made-in-India ‘robots’ are now entering the global market. Islamabad/New Delhi : Pakistan has initiated preparations to declare ‘Gilgit-Baltistan’ as its fifth province. 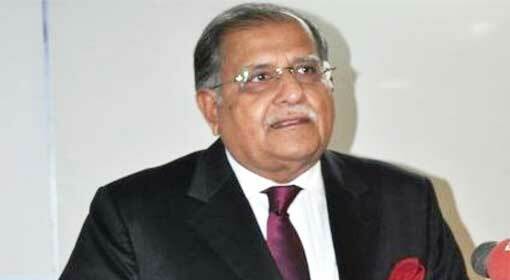 Pakistan’s Minister, Riyaz Hussein Pirzada informed media that this requires amendment in the constitution of Pakistan and the preparations for the same have also started. India has, on several occasions, stated clearly that ‘Gilgit-Baltistan’ along with the entire Pakistan-occupied-Kashmir (PoK) region is an integral part of India. Hence, a strong reaction is expected from India over this declaration by Pakistan. Jerusalem : To restrict the flow of arms to the terrorists of Hezbollah, the fighter planes of Israel had mounted attacks. 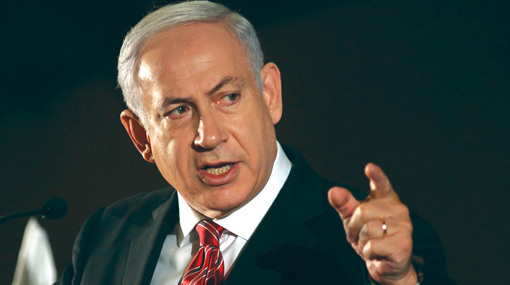 Henceforth too, if attempts are made to arm Hezbollah the fighter planes of Israel will continue such attacks, indicated the Prime Minister of Israel Benjamin Netanyahu strongly. At the same time, the Israel military rejected the claim of the Syrian military of downing one such fighter plane of Israel. 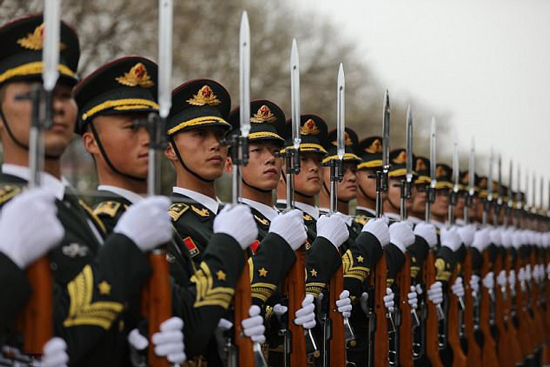 New Delhi/Beijing: China has decided to jointly develop ‘ballistic missiles’, ‘anti-ship and anti-aircraft’ missiles and sophisticated multi-role combat aircrafts with Pakistan. This decision to develop ‘ballistic missiles’ with Pakistan by China, a country that constantly criticises India’s missile program, appears to be a part of a strategy against India. 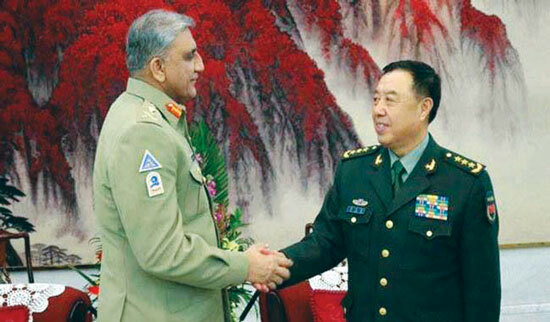 This news which was published during the Pakistan Chief of Army Staff, General Qamar Javed Bajwa’s China tour, has been drawing attention of the experts. New Delhi: Last year, 22 people had mysteriously gone missing from Kerala. It was later uncovered that all of them had gone to Afghanistan for joining the terrorist organization ‘IS’. A shocking piece of information had come to the fore during the inquiry of an ‘IS’ terrorist arrested in this matter by the National Investigation Agency (NIA). 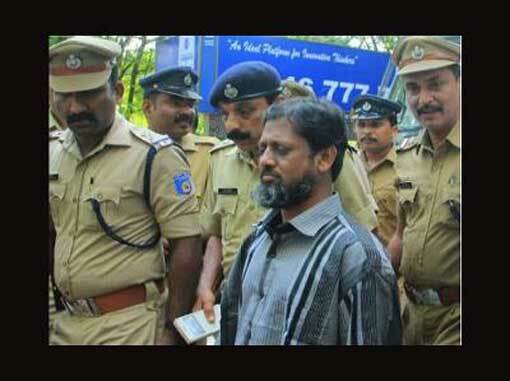 The terrorist confessed during the interrogation that the ‘IS’ was outlining a conspiracy to kill the Indian leaders and to attack religious places to cause unrest. 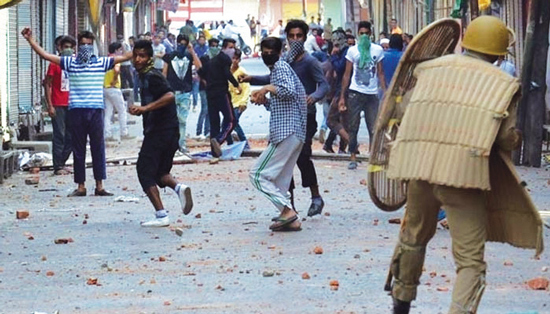 New Delhi: According to the information published by Bureau of Police Research and Development (BPRD), on an average, the country has about 137 police personnel to secure every one lakh people. 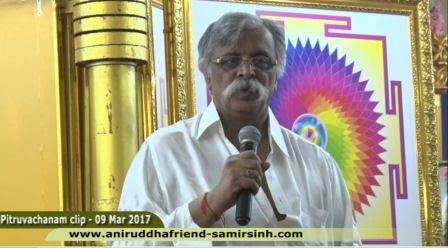 It added that a total of 298 VIPs and VVIPs are also being provided central security cover. 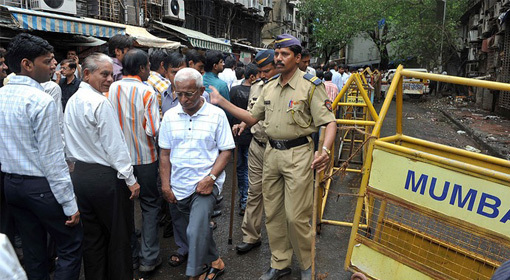 As of now the actual strength of the police personnel per one lakh people is 137.11. On 1st January 2016, the strength of police personnel per one lakh people was 180.59. Pyongyang : In the upcoming days, the US aircraft carriers as well as battleships will reach the South Korean shore. This has led to an inflammatory reaction from North Korea, threatening of a nuclear strike to counter the US aggression. 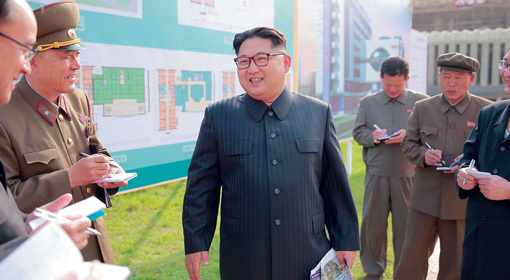 On this background, China has reportedly sent 150,000 troops to North Korea’s border. Russia, too, has expressed their concern on the escalated tension and fears a possible attack on North Korea by the US and its allies. 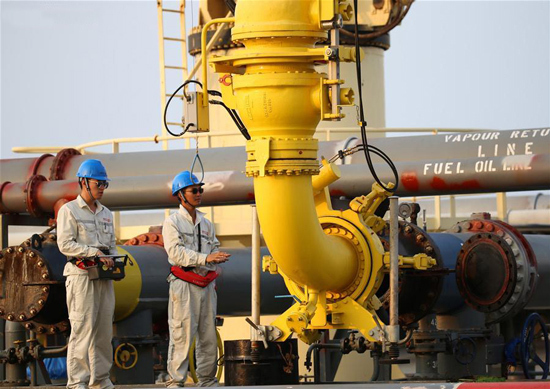 Yangon/Beijing: The ambitious ‘Myanmar-China’ oil pipeline which should reduce the risk for China while importing oil by sea route went operational on Monday. The final agreement on this was signed during Myanmar’s President Htin Kyaw’s visit to China. As sources inform, a few hours after signing the agreement, the supply of crude oil to the pipeline started. This pipeline nearly 770 kilometer in length has the capacity to supply 6 percent of China’s oil import requirement. New Delhi – Britain has severely opposed Pakistan’s decision of trying to declare “Gilgit – Baltistan” as its fifth province. 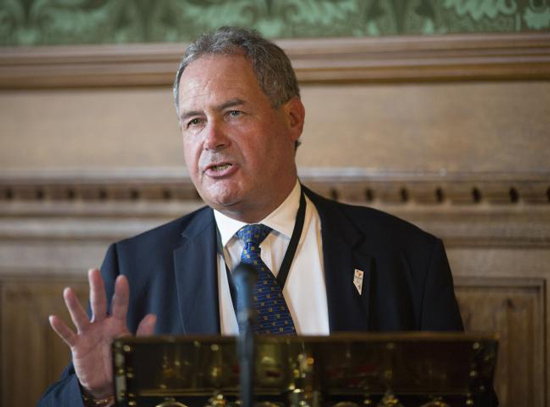 Strongly condemning Pakistan for forcefully occupying this land, the British parliament has passed a motion against Pakistan to reject its right to occupy “Gilgit – Baltistan”. Further to this Britain has also stated “China-Pakistan Economic Corridor” (CPEC) construction to be illegal.